Start your Summer holiday by cruising the beautiful caldera of Santorini island. 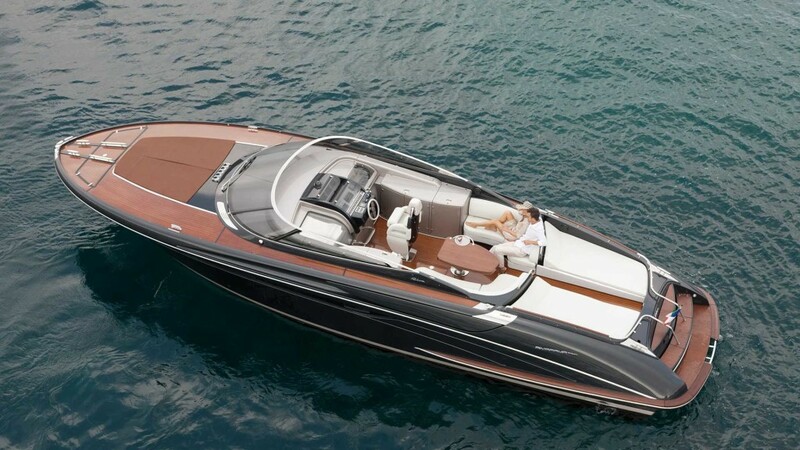 Reserve your Santorini Yacht Rental and choose between the Luxurious yachts of Santorini. See Tour packages for each boat below along with a brief description of each boat and the costs. Custom Itineraries for those who wish to have a different tour! Music, Lunch on board, Drinks, Fully luxurious Yachts are reasonable prices!